My travels took me up into the Sacramento Mountains of New Mexico and through the Mescalero Apache Reservation. 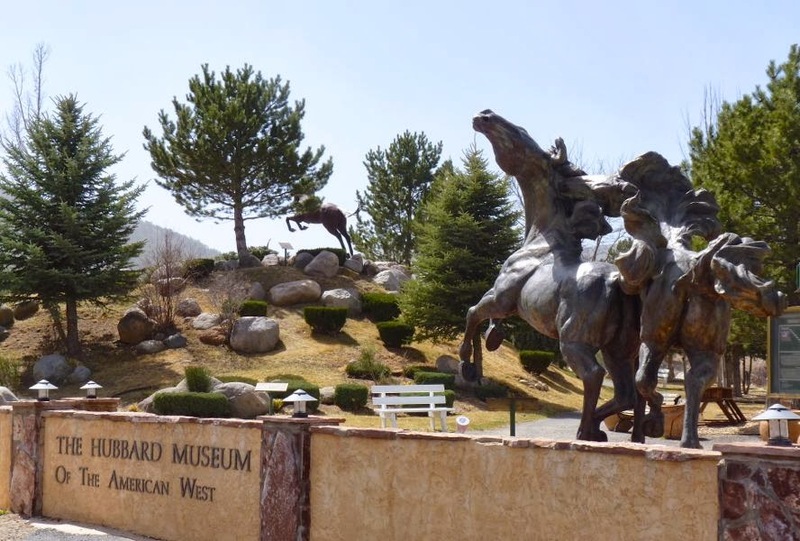 In the shadows of 11,977 ft Sierra Blanca Peak, I stopped to visit the Hubbard Museum of the American West. What a wonderful find! 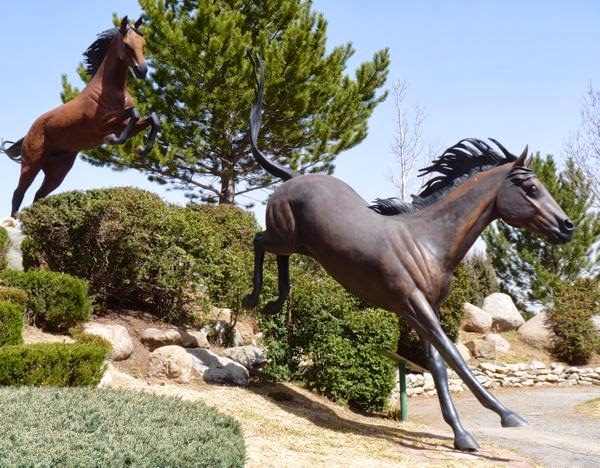 I was greeted by several huge sculptures of horses scattered on a hillside in a natural setting. Placards described each breed, their attributes and the roles they played in the old west. 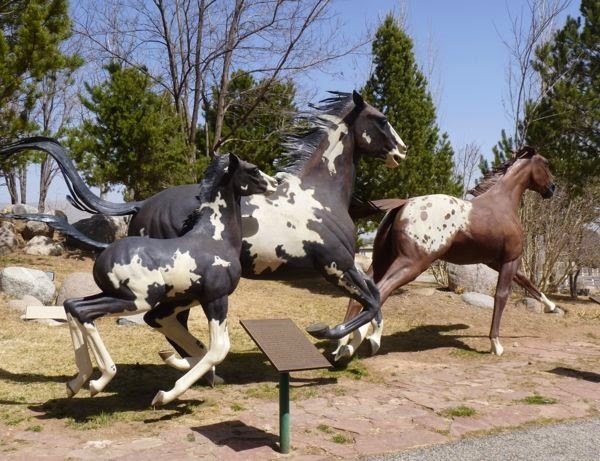 American Standard, Arabian, Appaloosa, Paint, Morgan and other beautiful steeds were scattered around the garden. It made for an exciting walk. 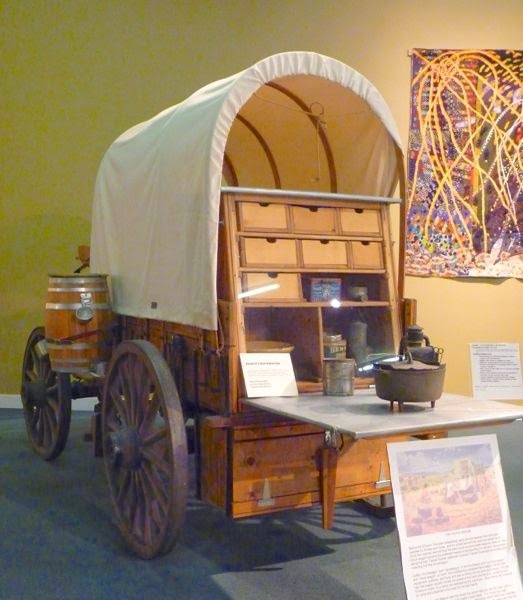 Inside the museum were restored examples of various wagons, displays of pistols and rifles from the period, a section on Native American items, cowboy stuff, a photo gallery and an exhibit of quilts. 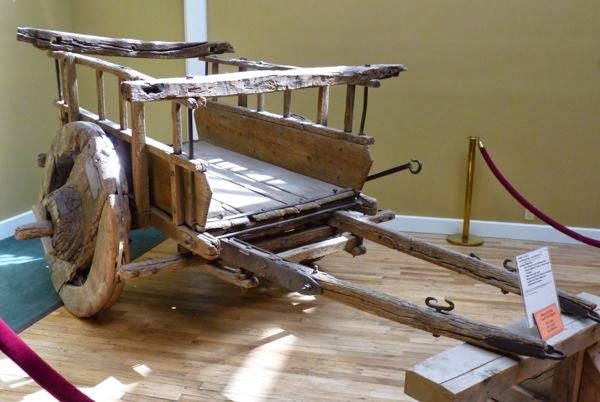 The museum is associated with the Smithsonian and does an outstanding job of presenting the artifacts from the old west. I highly recommend it to anyone traveling near the area. And, the mountain setting is pretty nice. The chuck wagon reminded me it was time for lunch. So, I stopped at a Mexican grill, to get a burrito, on my way further up into the mountains. Ruidoso – a cool little town. i saw an a program on the food channel for the Chuckwagon cook-off held in Ruidoso at the race track. So we ordered up tickets and went to it. 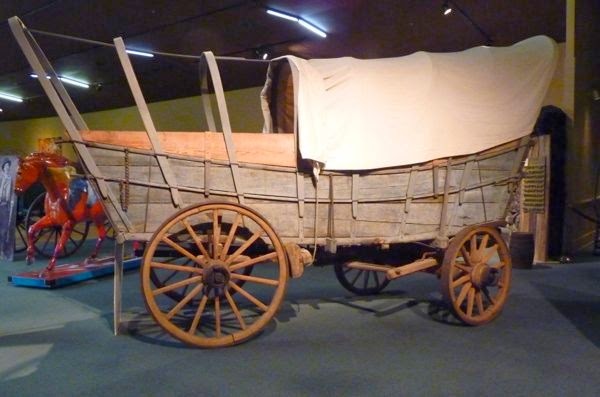 What a great time – most of the chuck wagons are original ones brought back to A1 condition. There were about 50 of them in the center of the race track – all cooking up some pretty great food – music etc etc We had a grand time!!!! Prizes are awarded for the best rig and for the best food. Sounds like you had a lip-smackin’ good time. The burrito con carne adovada I had was good too; big enough for two meals. Have you ever driven over to the National Solar Observatory and Timberon? I know its cold this time of year there so you may have just skirted the Mountains to get down to Ruidoso. I’m just curious, I found it on Google Earth after you wrote about the Oliver Lee State Park a couple of Months ago. The lots can be cheap though they have covenants against living in an RV or trailer unless doing construction. Just curious. 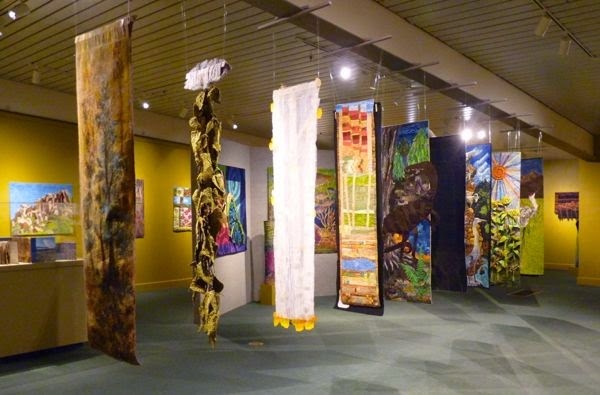 This will be a part of the Southwest I will visit, you have shown just how to do it! I have not yet been over there. It’s near Cloudcroft which is on a different route over the mountains than what I took this time. Glad the blog has helped you. No, don’t get the cheap one. I’ve sent you a message explaining what to get. Good luck!